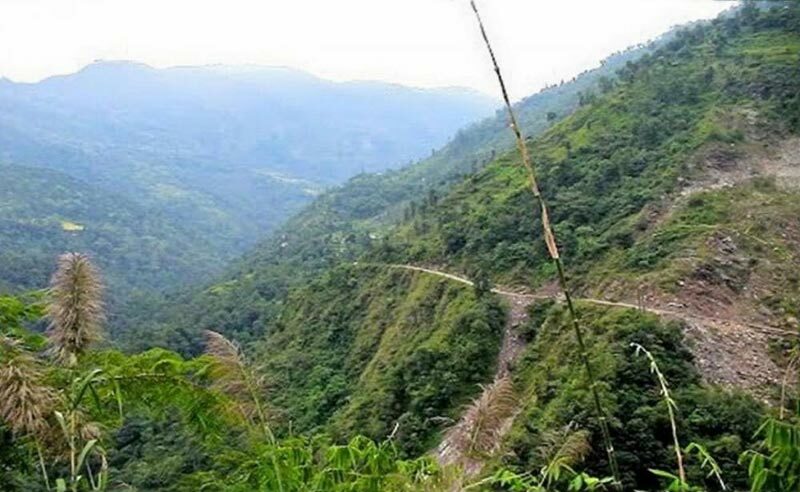 The Sikkim Dzongri Trek starts from Yuksom, located at a height of 1,780 meters. 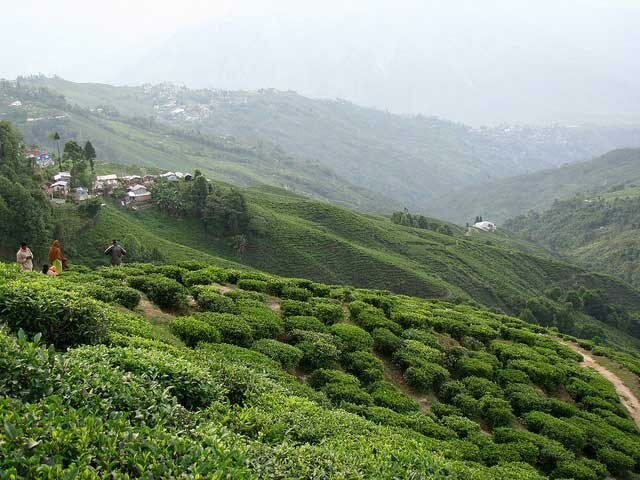 The journey divulges the entire stretch of the Sikkim Himalayan region and once can spot the peaks like Mt Pandim, Mt Thenchinkhang and Mt Jhopuno at a binocular distant. From Dzongri one can even capture the majestic Himalayan range and be embraced with appealing views of Mt Khanchendzonga, Mt Kabru, Mt Koktan, Mt Jhoponu, Mt Thenchinkhang and Mt Narsing peaks. The downhill trek follows the same route via Tsokha to Yuksom and winds up at Gangtok. 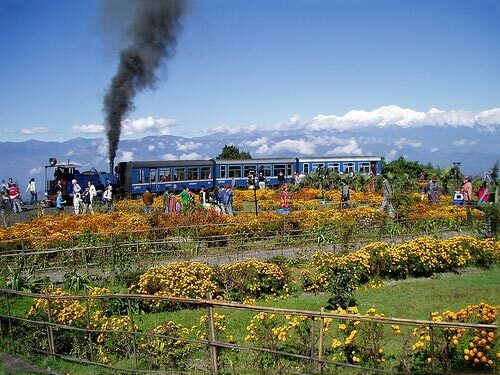 As you reach Bagdogra airport or NJP Train Station in the morning you will be met by our representative. Proceed for Yuksom via road in the chauffer driven car. The distance is nearly 123 km and it takes nearly5 to 6 hours to reach. This place is the major campsite in the entire trekking tour. Dinner and overnight stay in Yuksom is arranged in the guesthouse. Start the trekking journey from the local market in Yuksom and move in the North direction. 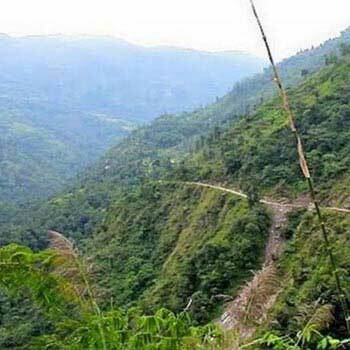 Gradually the trekking trail moves out of this valley and reaches near the right bank of the gurgling River Ratong Chu. Then proceed to crossing over nearly 4 overpasses in order to ascend steeply in the North-West direction to reach Bakkhim. This is a small hill village with lesser population. Now move ahead for nearly three Km and saunter through the amazing forest of rhododendron and beautiful magnolia trees. Reach Tsokha. The entire trail to Tsokha will take you through amazing tropical forests, calm water bodies and magnificent rhododendron forests rest and dinner and overnight stay at the campsite. From Tsokha the trek leads off to the spectacular Dzongri via Phedang . 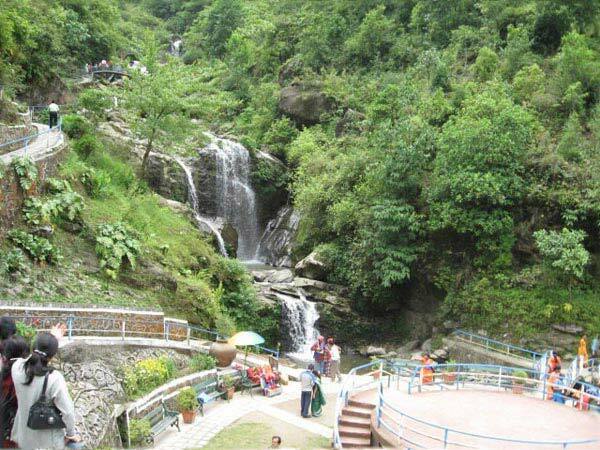 You will cross through the mystic, wild and colourful valley and bubbling gorges. Passing from the tiny village of Tsokha, on the third day gather your energy to march ahead in the north, through a an lush green rhododendron forest, in order to reach to Phedang which has the elevation of 3650 meters. It takes nearly 3 hours to complete this precipitous and arduous incline. Continue the trek in the direction of Dzongri. This 10 km trek takes nearly 6 hours and you touch an altitude of 13218 feet. Have dinner and stay overnight at the campsite in Dzongi. Rejuvenate your body and mind at Dzongri for full day. Let your body acclimatise to the high altitude You can spend the entire day discovering and enjoying the magnificent views of the towering mountain summits . You can climb upwards towards the famous Dzongri Top. 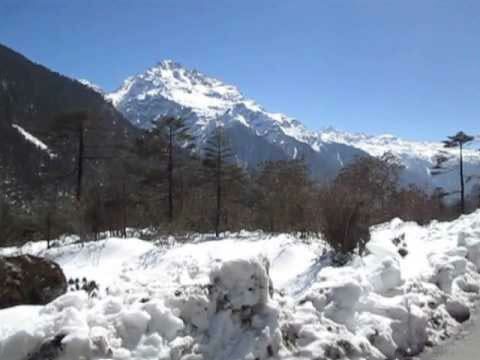 You can here click pictures of the magnificent panoramic view of various soaring peaks including Kabru at 7353 meters, Pandim at 6691 meters,Kanchenjunga at 8534 meters, Koktang at 6147 meters, Narsingh at 5825 meters, and Ratong at 6678 meters. 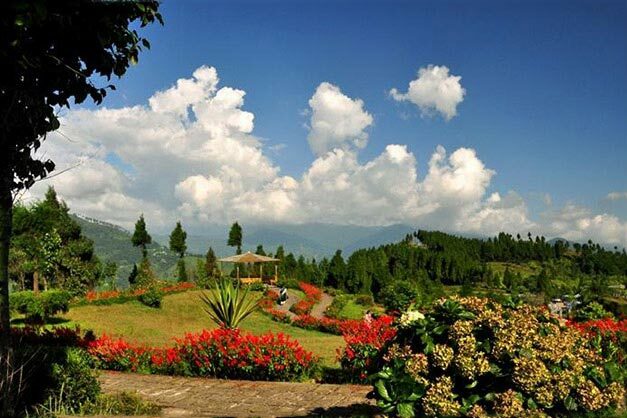 On your west you can spot the spectacular Singalila Ridge which separates Sikkim from Nepal. From Dzongri one can even capture the majestic Himalayan range including the appealing views of Mt Khanchendzonga, Mt Kabru, Mt Jhoponu, Mt Thenchinkhang Mt Koktan, and Mt Narsing peaks. Dinner and stay overnight in the tents at the campsite. On reenergising your body and mind you can move forward in order to reach the next destination Tshoka. It is at a distance of 10 km and it takes nearly 6 hours to reach this destination. We will have dinner at the campsite and stay overnight in the tents. After having sumptuous breakfast drive forward to reach Bagdogra or the NJP station. Further proceed for your onward destination.